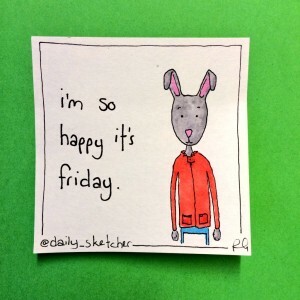 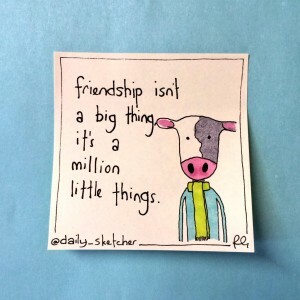 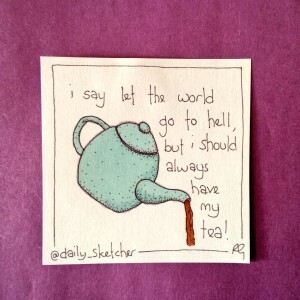 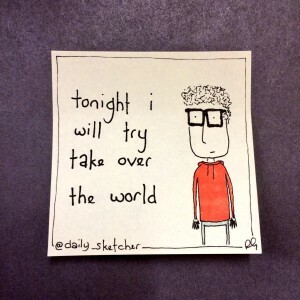 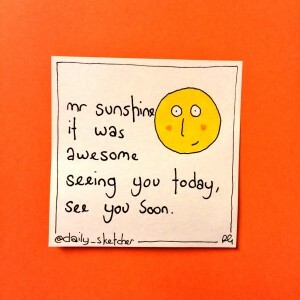 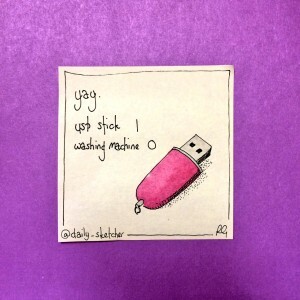 The Daily_Sketcher – Page 3 – making the world better one post-it at a time. 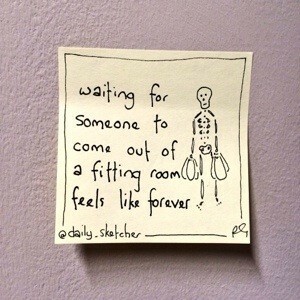 Why whenever you’re stood outside a fitting room does time seem to stop? 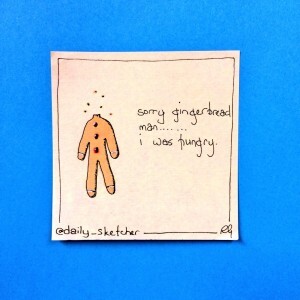 Come four o’clock i’m starving! 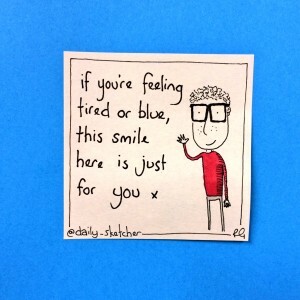 This poor little fellow was just what I needed. 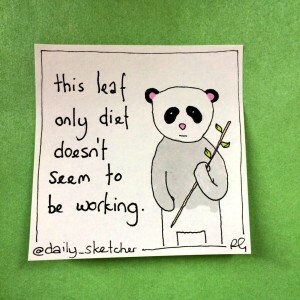 I really did think this leaf only diet was going to work….. 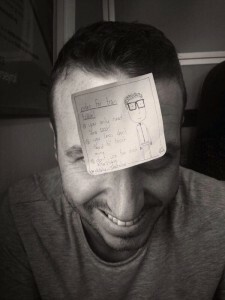 Drum roll please, the first person to enter the Hall of Fame is……..Jordan! 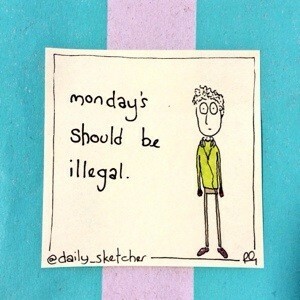 I really do hate Mondays, it would be great if I could have three day weekends! 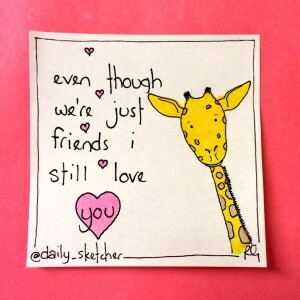 We all feel sad sometimes, just remember we’re all here for you. 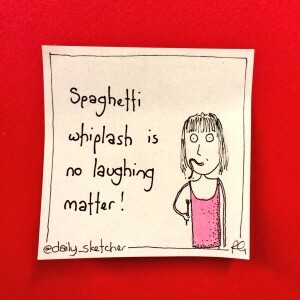 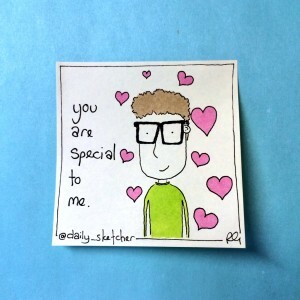 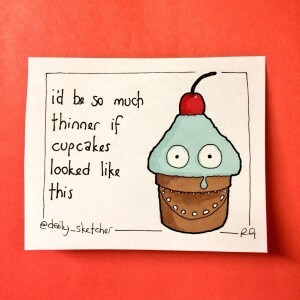 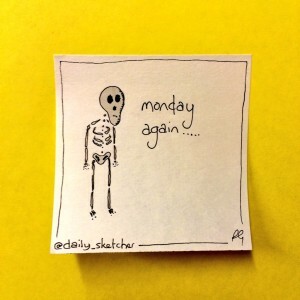 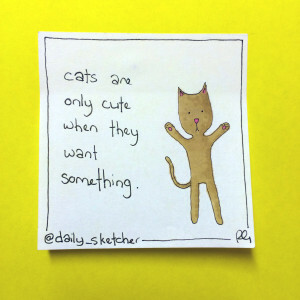 Hopefully soon I will get a chance to put some older Daily_Sketcher’s on the site, keep those eyes peeled!